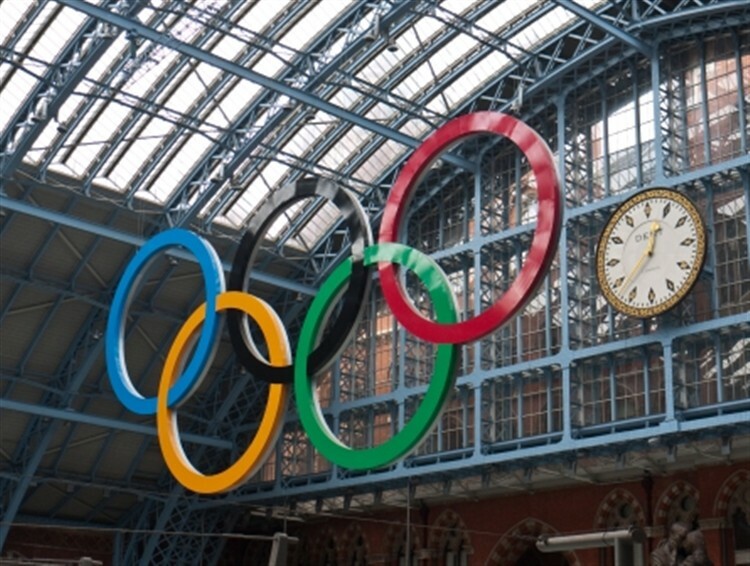 It’s impossible to avoid any longer – the Olympic and Paralympic Games are finally upon us! Churches across the UK and in London are using the opportunity to shine for Jesus through practical outreach and evangelism. Community spirit and patriotism has been raised as the torch has been taken to every corner of the country, and now thousands of tourists are flocking to the capital to watch the Games. 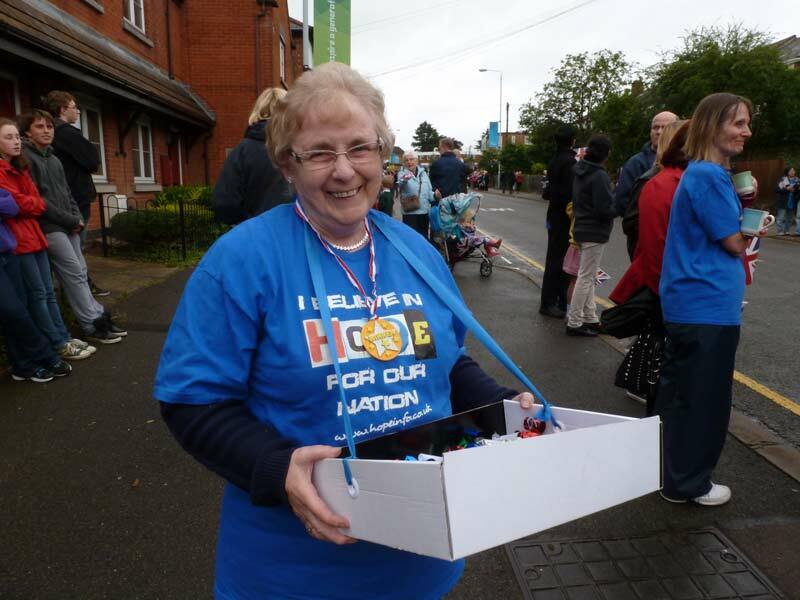 Already, churches throughout the whole of the UK have been doing more in mission together in many forms, using the Olympics as an opportunity to celebrate at the heart of their communities. Many churches are organising gatherings at big screens or screening the sporting events in church premises. Churches in Stratford have joined together to hosting a festival (27July to 12 August) with open-air activities every day: one church is focusing on sporting events, another on hospitality; one is providing a large screen to show the Games; others are planning services, concerts (including UK bands/singers, dance groups and Saltmine Theatre company) and children’s activities. Many Christians have opened their homes to athletes’ families through the More than Gold homestay programme. Many are volunteering during the Games, some joining the large teams of Games Pastors and Chaplains. There are hundreds of other examples of events and projects and acts of kindness happening in conjunction with London 2012. So far More than Gold has recorded over 600 different events organised in the whole of the UK. Let us know what you have been doing with your local churches or if you plan to celebrate in a unique way in your community.